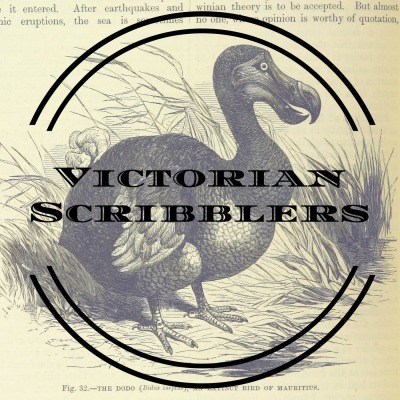 Victorian Scribblers is a podcast about the writers time forgot, from Mary Elizabeth Braddon (the mother of detective fiction) to Marie Corelli (lesbian science-fiction writer extraordinaire) and beyond. Hosted by Courtney Floyd and Eleanor Dumbill, two PhD Candidates in Victorian literature. New episodes on the last Friday of each month.